The physical changes: The sleeve is a procedure where our surgeon takes out about 75% of your stomach. This leaves you with a small stomach that’s shaped like a banana. As you can imagine, when your stomach is significantly smaller, it takes less food to make you feel full. The hormonal changes: An interest aspect of the gastric sleeve is an important hormonal change that takes place. The part of the stomach that’s removed is where your body makes most of its ghrelin. Ghrelin is sometimes called “the hunger hormone”. When you’re overdue for a meal, or if you look at pictures of tempting food, your body makes ghrelin and you get that familiar hungry feeling and growl in your stomach. After the sleeve, many patients report that they simply do not feel the hunger they used to. It’s believed this is because they do not have nearly as much ghrelin being produced. How the stomach changes: When someone has a gastric bypass, the first thing the surgeon does is separate the stomach into 2 portions. Only one of these portions remains in use. This means when you eat, your food is going into a small stomach pouch and you feel full more quickly. In this respect, the gastric bypass is similar to the sleeve. Rerouting the intestines: The other part of the gastric bypass is a rerouting of your intestines. The surgeon changes the intestinal tract so that you have a smaller portion of intestines for your food to pass through. This is important because it means that fewer calories are absorbed by the body. When you see the full name of the bypass, “roux-en-y” bypass, this is because the rerouted intestines make kind of a “Y” shape. The band: During the gastric band procedure we place a silicon ring around the stomach. This squeezes the stomach enough to creates a small upper pouch, and a larger lower pouch. The purpose of this band is that when you eat, a smaller meal will fill you up and it takes longer to digest food because your food stays in the small upper pouch for longer and then slowly moves to the lower portion. It also means many people find they feel full for longer, since their stomachs don’t empty as quickly. The port: The silicone ring is attached to what’s called a port. The port goes just under your skin. We use this port to add fluid to your band when you want a tighter feeling, or to remove fluid if it needs to be looser. Patients who have the lap band will work with the office to find an optimal level of fluid. Using the port, we can add or remove fluid in just a quick office visit, with no anesthesia needed. Gastric balloons: surgical or not? Today there are several types of weight loss balloons available, including Orbera and Obalon. Although these are bariatric procedures or weight loss devices, they are not considered to be surgical. If you have a gastric balloon, you will have anesthesia for the placement and/or removal of the balloon. But while you’re asleep there is no cutting, and this is why the balloons are not surgical procedures. Instead, the balloons are an “endoscopic” procedure, which involves a thin tube being placed down your throat while you’re asleep. Most of the time, a patient who has any type of bariatric surgery has good success in losing weight. In some cases, however, a patient does not lose much weight, or loses weight and then regains most of it. In either of these cases, a revisional procedure may be the best option. This means we do a different bariatric surgery than initially done. If you had bariatric surgery and do not feel as though you’ve had the success you wanted, please come in for a consultation with us so we can explain the best options based on your medical history and goals. For almost any medical condition, some people require more than one procedure to succeed. This is not a reflection on you, and in most cases a person who chooses a revisional bariatric surgery option, will succeed in losing weight. Incorporate movement into most days. This does not have to be extreme exercise. 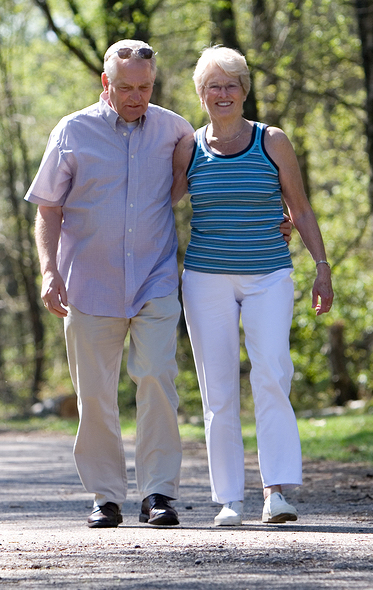 Walking is an excellent source of exercise that almost all patients can start with. Many insurance companies do cover types of bariatric surgery. However, getting approved for this coverage can be tricky in some cases. 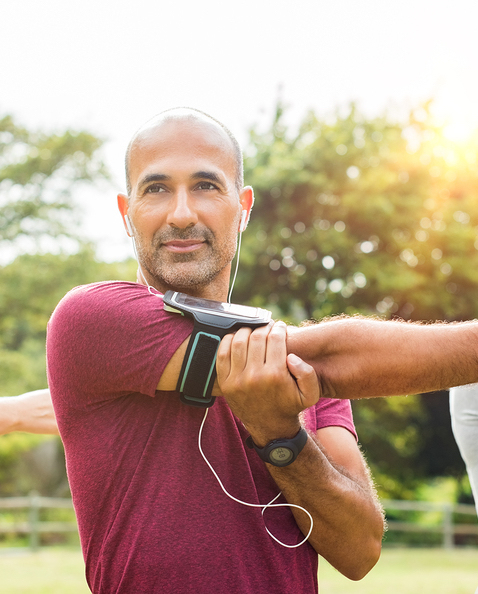 Depending on your insurance, you may need to show why this surgery is medically necessary, or participate in a supervised weight loss program for 6 months. Since each insurance company is different, we encourage you to get in touch with us. We can help you understand how to best approach your insurance company. We can also help with documentation and follow up. Bariatric surgery does not only help people lose significant weight in many cases, but it can also lead to improvement in weight-related health conditions. We’ve seen many patients go into remission with type 2 diabetes, find renewed ability to walk after suffering with arthritis, and stop needing medication for high blood pressure or cholesterol. Currently, the gastric sleeve and gastric bypass are the most popular bariatric surgery choices. These two operations are somewhat more invasive than the lap band, but both result in higher weight loss, on average. Each type of bariatric surgery has its strengths, so the best way to make a decision is to get educated on the differences, and speak to us about your individual situation. We are happy to help you become educated and confident in bariatric surgery options. If you would like to lose weight and have not been successful with diet and exercise alone, bariatric surgery may be a good option for you. You also may be interested in learning more about a non-surgical weight loss balloon. We offer a variety of types of bariatric surgery, as well as several types of gastric balloons. Please get in touch with us to schedule a consultation.